1. The clearance between the steering axle and support rod of the forklift truck can be adjusted for optimal adaptability to ground. 2. The pin of the tilt cylinder adopts build-in grease fitting to achieve high reliability. 3. 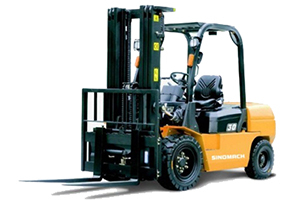 Installed with high performance dedicated tyre, the lift truck is quite sturdy and durable for use. 4. The battery cover of the fork truck can be fully opened for easy operation. 5. Coming with protective cover, the controller for the forklift truck is enclosed to avoid the pollution caused by dust and water. 6. World famous controllers, battery plug, emergency switch, and the dashboard are applied to ensure the high reliability and easy operation of the construction machinery. 7. 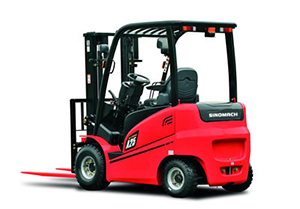 The standard type emergency switch for the forklift is in compliance with European safety standard. 8. For high safety, we particularly design the electronic and hydraulic system with overload protection device. 9. 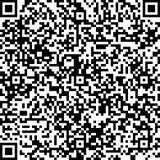 This range of forklift truck is CE certified.